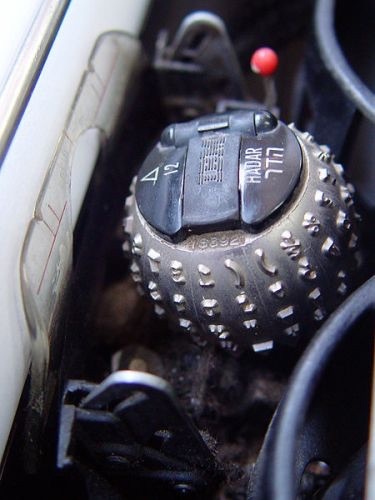 The IBM Selectric with interchangeable type ball elements. For more than 25 years, secretaries, students and writers put thoughts to paper using a technically-advanced piece of equipment. The IBM Selectric series made it’s debut on July 31, 1961, featuring some 2,800 parts. The Selectric was a game-changer in the world of typing and continued to be used in offices and classrooms long after the series was retired in 1986. We explore what made this invention so successful—and gave it such staying power. 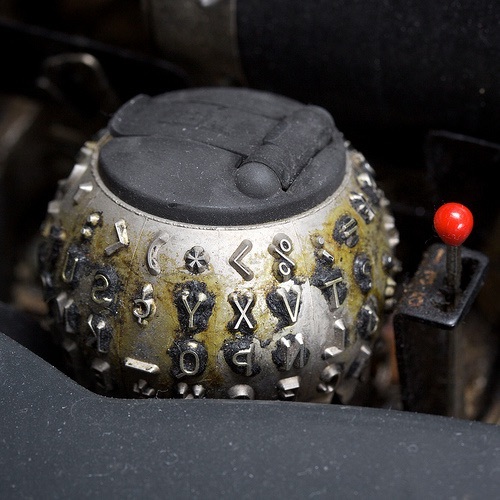 The IBM Selectric was introduced in July 1961. The Selectric took IBM seven years to design and manufacture. It featured a rotating ball-shaped type element and cartridge ribbon that traveled from side to side while the paper remained in one position, making for faster typing. Traditional typewriters used a different method utilizing a basket formed by individual typebars or stems that would swing up to strike the ribbon and paper. The new and improved type ball moved across the page, eliminating the need for manual carriage return. It also eliminated annoying and time-consuming jammed type bars which were common on older typewriters. The new type balls were interchangeable, allowing different fonts and character sets to be used when necessary. The Selectric type ball element. The design of the typewriter is credited to Eliot Noyes, an American designer who had worked on several projects for IBM. 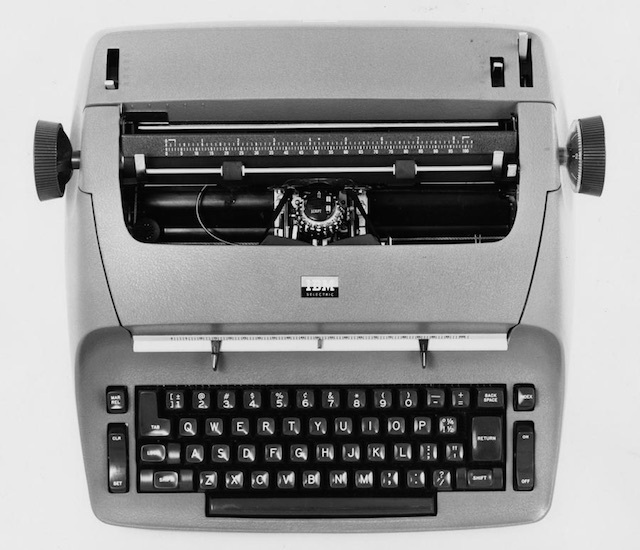 In 1966, the Magnetic Tape Selectric Typewriter was released. It recorded typed text onto a magnetic tape allowing the text to be edited. This made the Selectric the first analog word-processing device. It saved companies time and money as it was faster and more accurate than earlier typewriter models. 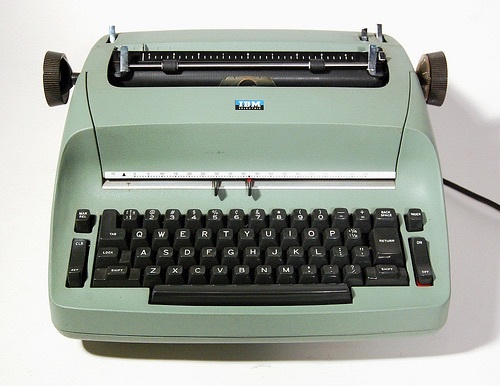 In the first month, sales for this innovative new typewriter were 10 times those anticipated by the IBM sales office. Originally planning to manufacture 20,000 Selectric 100s, IBM was required to order over 80,000 from their manufacturer in the first year. By 1986, IBM had sold over 13 million Selectrics! Top view of the IBM Selectric typewriter. a new option to allow typing between 10 and 12 characters per inch. a lever so characters could be shifted up to half space to the left (used to center text or for adjusting mistakes). squarer corners, which made for easier hand movement. 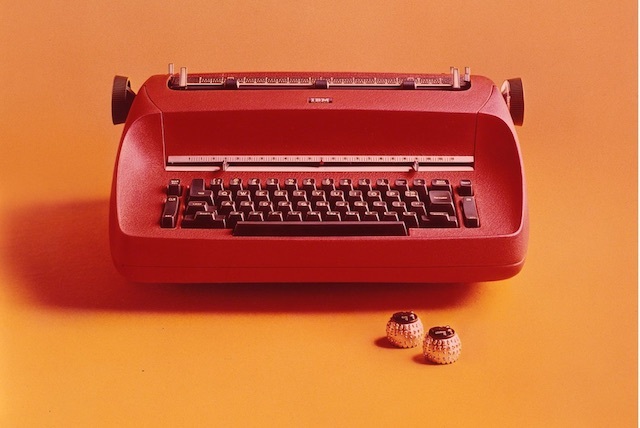 The IBM Selectric II was released in 1971. In 1973 the Correcting Selectric II was produced. A correction key would backspace the carriage and use correction tape instead of typing ribbon when the next character was pressed. Previously typists had to align correction tape manually, or use fluid or other types of erasing tools. The ability to fix mistakes on-the-fly was another big game-changer in the industry and would prove to save businesses even more money. The IBM Selectric III was released in 1985. The Selectric III was introduced in the ’80s, offering an optional 96 character element but, unfortunately, widely used technology had caught up with the once unique innovations on the Selectric and it was not the stand-out on the market that it once was. 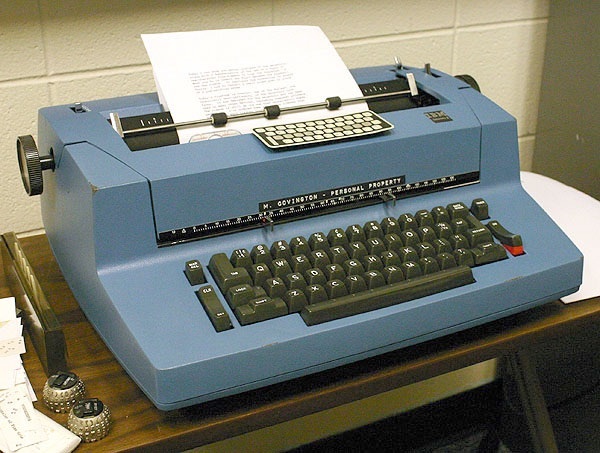 There was still a loyal consumer fan base but with the introduction of wordprocessors and computers, typewriters of all types began to fall out of favor. 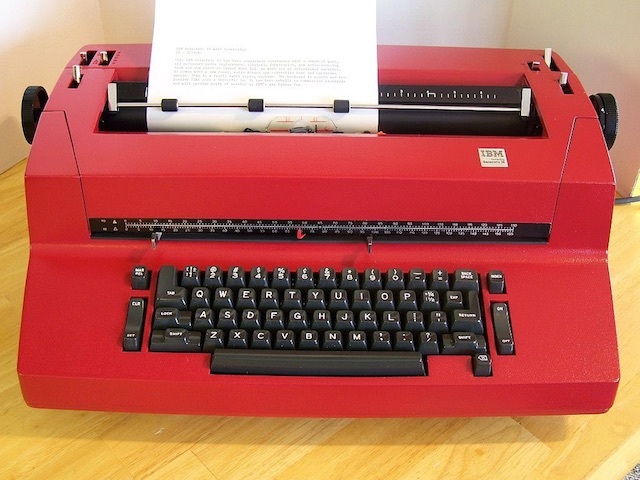 The Selectric typewriter is still very much beloved and vintage models can still be found. There are many professionals that still prefer to use the Selectric to type out letters, manuscripts and other missives on this classic typewriter. If you’d like to share your own memories of the Selectric, please leave a comment.